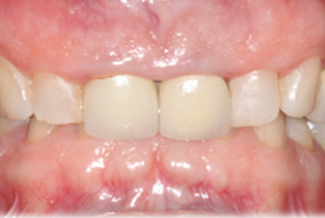 Gingival recontouring is performed when the teeth are significantly covered by gum tissue, causing a “gummy smile”. The “gum lift” is used to enhance the beauty of your smile. Gingival recontouring – “gum lift” is the re-shaping of the gum margin by removing a small amount of gum tissue. It is usually performed to increase the crown length of natural teeth or crowns in order to improve cosmetic appearance. 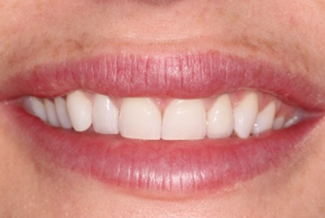 The overall result that the patient can expect from gingival recontouring is an uplifted, fuller looking smile. Due to minor surgery and possible exposure of dentine, patients may experience some sensitivity for the first couple of days after treatment, but this is usually temporary. I approached Chetan at Smile Cliniq because I was very impressed with their website and accolades, I’m so glad I did. I had a big phobia about the dentist and consequently quite a bit of work that needed to be done. Chetan was very sensitive to my anxiety and I quickly built up a lot of trust in his professionalism. After resolving the health issues we moved on to improving my smile. I had always wanted to do this, and the way the options were explored were a testament to a great balance between health & aesthetics and what was right for me. Please click here for more information on gum recession. Please click here for more information about Laser Gum Treatments and here for gum de-pigmentation (gum bleaching). Gum recontouring can also be carried out to provide more tooth structure to place a crown or veneer on (known as “crown lengthening”). The procedure carried out at Smile Cliniq in London is simple and generally pain free, and is performed under local anaesthetic. If needed, sedation can be used to keep you comfortable and relaxed. When removing the gum tissue, care is taken to manipulate the natural arch-shape of the margin between the tooth and the gums. 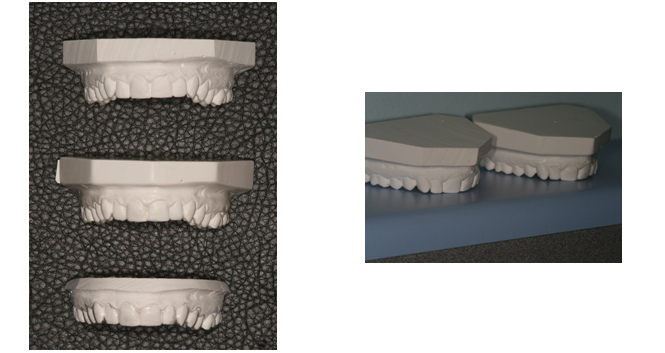 The future shape of tooth and gum is re-designed with wax on the cast (model of patients teeth) and in certain cases a surgical splint is made, to guide the surgeon as to where the gum needs to be removed. Gingival recontouring is the re-shaping of the gum margin by removing a small amount of gum tissue. 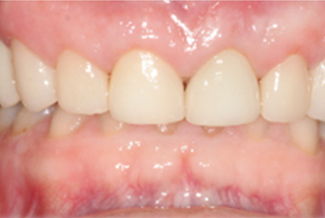 It is usually performed to increase crown length of teeth in order to improve cosmetic appearance. 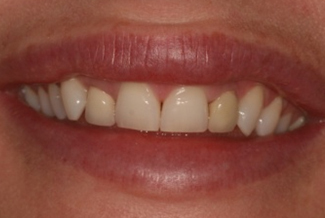 The overall result that the patient can expect from gingival recontouring is an uplifted, fuller looking smile. If you would like to know more about gum recontouring – “gum lift”, why not book in for a consultation at our practices in London with the specialist Periodontist . Simply give us a call to book in or send us an email and we will contact you as soon as possible.